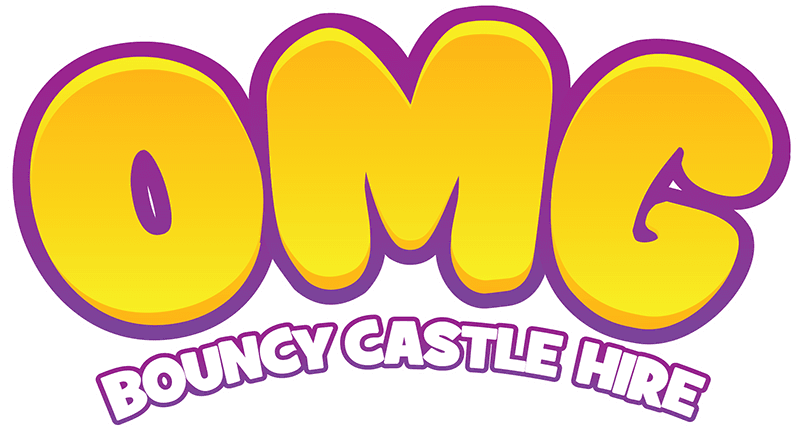 OMG Bouncy castle Hire is based in Leicester and covers the midlands area. We provide party equipment. We have a great range to choose from, Photo Booths, Inflatables and Wedding Decorations to name a few. Come and check out our website to discover the full range.